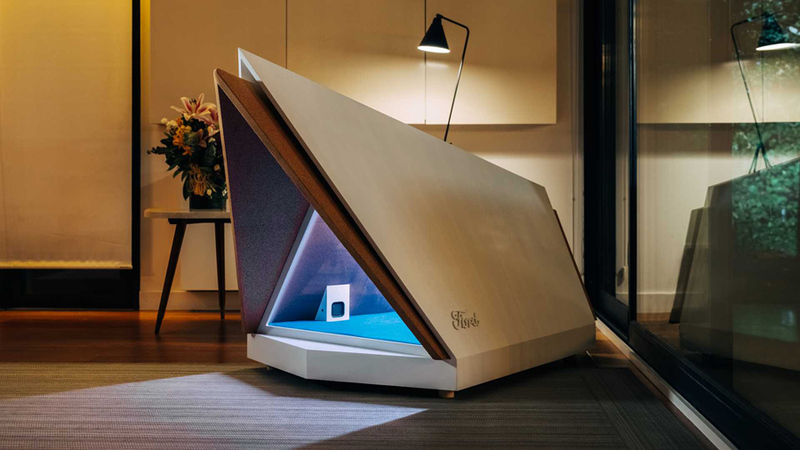 Ford has switched from car-making to creating an innovative noise-cancelling dog kennel that will ensure your pooch has a peaceful New Year’s Eve. 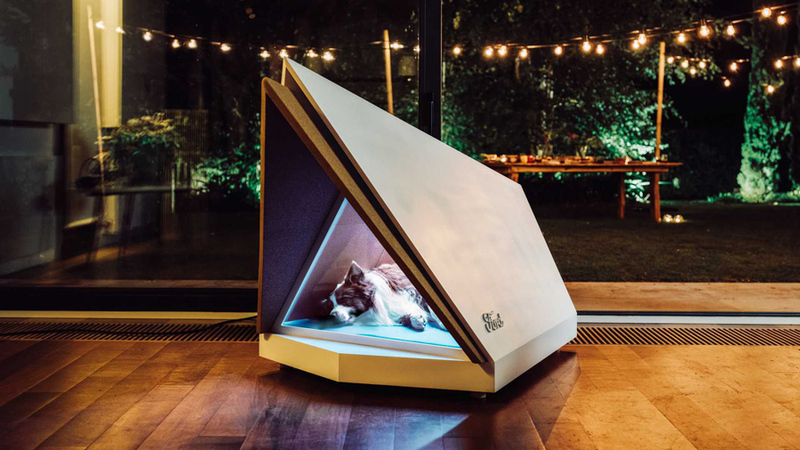 Designed specifically for the 45 per cent of all dogs that have been scientifically proven to show signs of stress and anxiety when they hear fireworks, the new Ford dog kennel is claimed to use technology originally created for cars like the Edge/Endura SUV. 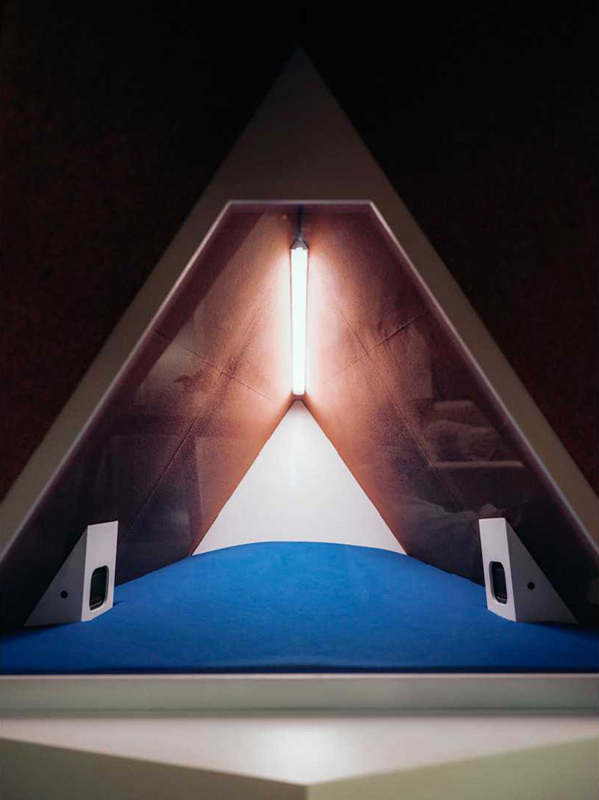 The quiet kennel works by using noise-cancelling technology, sound-proofing and an automatic door. Originally developed for headphones and now found in cars, the kennel’s noise-cancelling tech incorporates microphones located around the dog’s bed. If fireworks are detected, a built-in audio system emits opposing sound frequencies that cancel out, or reduce significantly, the sound of the explosions. The result is a quiet peaceful place for the family hound to sleep through the festivities. 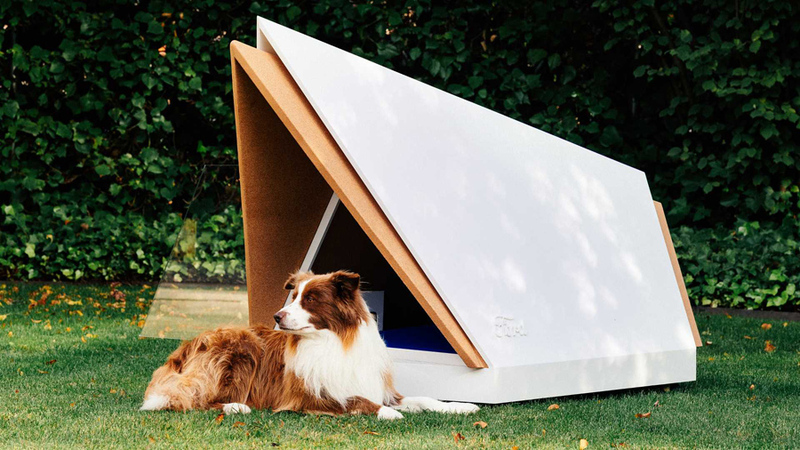 For now, the quiet, noise-cancelling kennel is claimed to be just a prototype rather than a production model and it’s unlikely, but not impossible, you’ll soon find one at your local Ford dealer. Meanwhile feel free to check luxurious doghouse by Samsung and cool custom doghouse with a green roof.